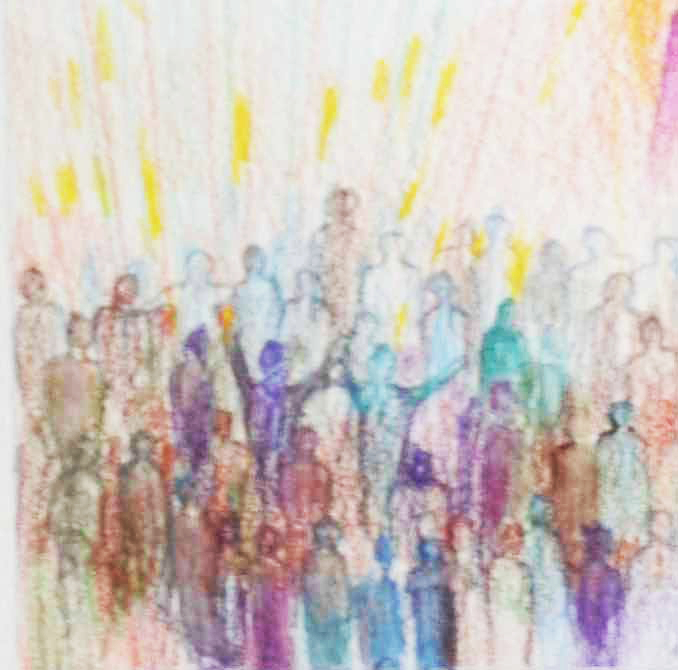 The Appreciating Church book contains a section of worship resources created and collected by people who have used Appreciative Inquiry methods in co-creating more resilient church communities. This section offers suggestions for worship materials and liturgies for introducing Appreciative Inquiry when the approach is being used with churches. You are invited to offer additional materials using the 'Submit Your Story' contact form. Worship itself is a supreme act of appreciation. Worship, through the Spirit, is generative. This doesn't mean that our worship of God always results in dramatic changes or actions. It may generate stillness or a sense of emptiness rather than filling-up. The Appreciating Church workbook already includes Bible references, quotes and real-life illustrations that can be used in acts of worship. Much of what you see in this section has been written by people who practice AI in their meetings and churches. Rather than AI being a tool or an add-on, it is an integral part of their worshipping lives. These resources could be used to end or begin AI sessions or to introduce the whole idea of appreciation into services. Connections to the AI core principles are suggested in some cases.